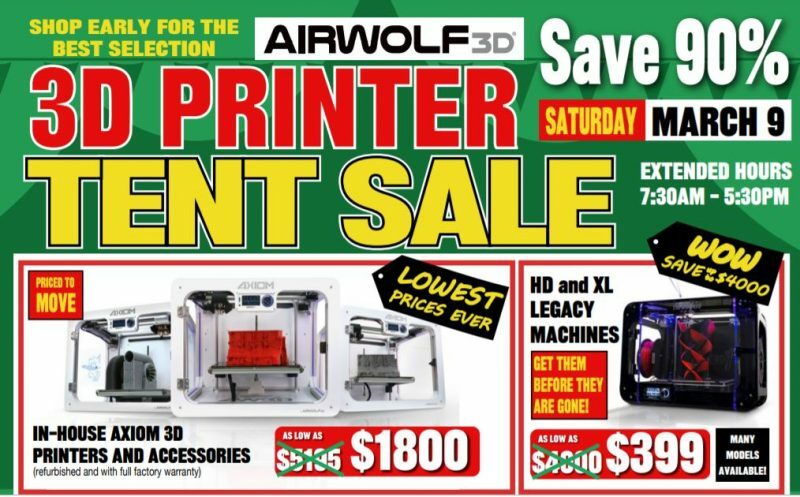 Airwolf 3D is often regarded as the leader in 3D printing materials, with machines that can print in over 40 different materials. 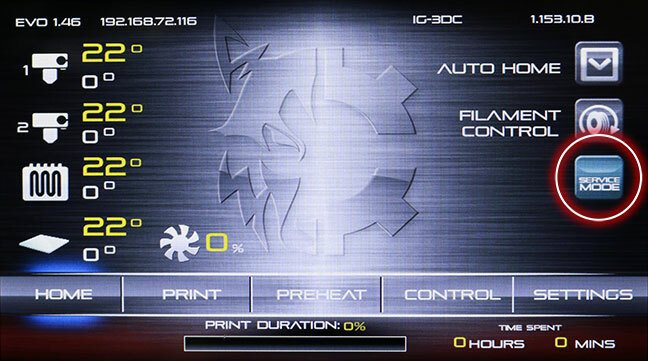 Since 2012, Airwolf 3D has been accumulating extensive tribal knowledge in using 3D printers to create high strength and high temperature-resistant components. 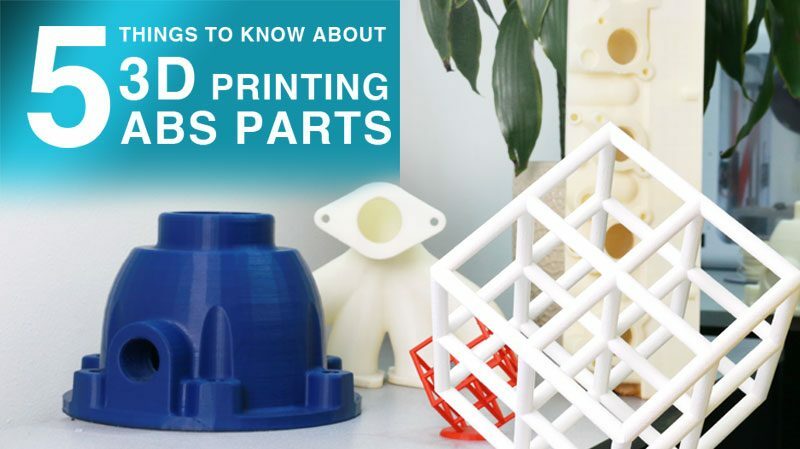 This knowledge, such as optimal print settings, finishing techniques, and more, is passed on to our customers through our blogs, newsletters, and our technical support portal. Recently, our development team decided to go beyond our shared experience and embark on an ambitious project to quantitatively analyze dozens of the materials that are most commonly purchased by our customers, including polypropylene, TPU, nylon, ABS, and many more. There are a myriad of tests to determine the various properties of plastics, such as tensile strength, flexural strength, impact strength, heat deflection, hardness, and so on. This information was then compiled in a “Data Sheet” or a “Mechanical Properties” document that engineers can use to determine the appropriate material to select for a particular application. Understandably, some report material properties in terms of ASTM standards and others are in ISO (MPa versus PSi). Some material properties have interchangeable or ambiguous terminology, with undefined names or terms for distinct properties that are used interchangeably (e.g. “Tensile Strength of 32 MPa,” is not clearly identified as ultimate modulus). 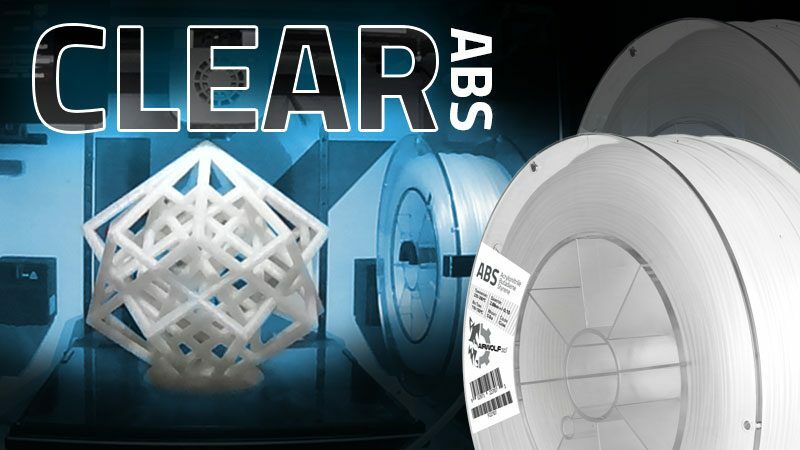 Data sheets do not specify whether the tests were conducted on a 3D printed part, the raw feed stock, or on a piece of filament. When testing was conducted on a 3D-printed part, critical details were not shared (e.g. 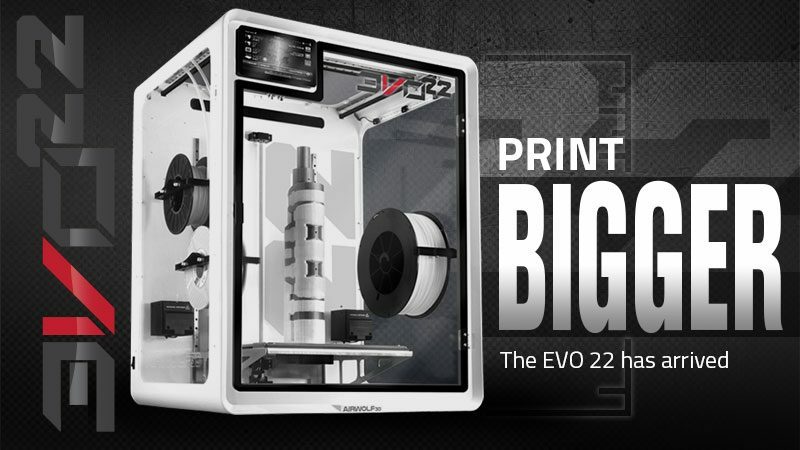 the 3D printer used, the orientation of the piece, or the infill percentage). Much of the information was conflicting. For example, one polycarbonate filament provider claimed an Ultimate Strength of 50 MPa and another showed 95 MPa. Important factors that often go unmentioned are the testing conditions, such as the type, brand and model of the equipment utilized. Now, in 2018, not much has changed. 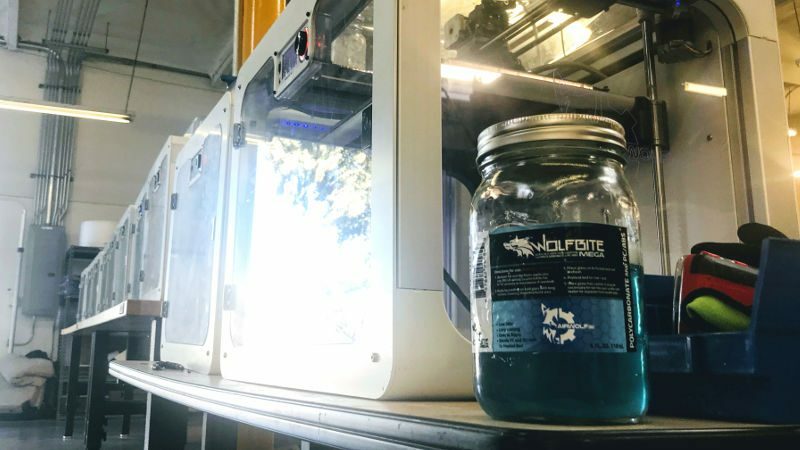 To provide customers with standardized property data, Airwolf 3D is testing all of its materials across the board using consistent, repeatable testing methodologies. Ultimate Strength is one of the most important and widely measured properties of materials used in structural applications. 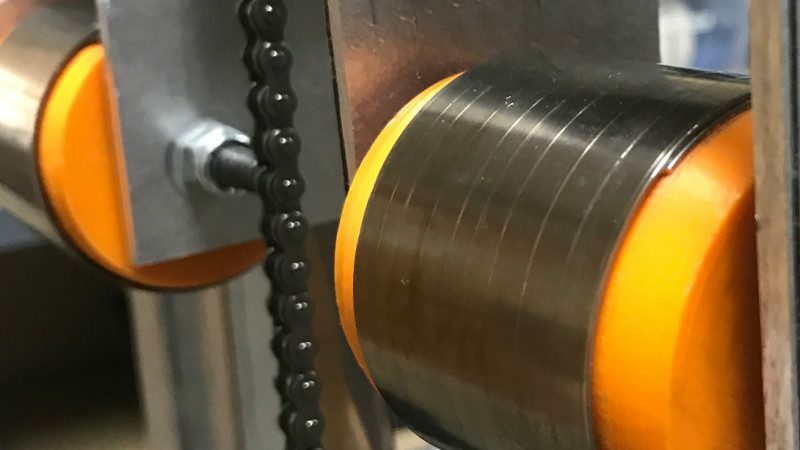 Therefore, the first mechanical property that we address is “Ultimate Tensile Strength.” After watching the filament market change dramatically over six years, we found that the majority of available material data sheets show ISO standards, not ASTM. Therefore, we chose to use ISO testing using ISO 527 standards. The analogous test to measure tensile properties in the ASTM system is D638. What are the Mechanical Properties Measured by ISO 527 Tensile Testing? Ultimate strength, or the ability to resist breaking under tensile stress, is measured as the “force per unit area (MPa or psi) required to break a material.” We refer to this property on our data sheets as Ultimate Tensile Strength (elsewhere, it is sometimes called “tensile strength at break”). MPa is a megaspascal and is the pressure as force per unit of area. The SI unit for pressure is the pascal (Pa). One Pa is equal to one newton per square meter. Demonstrating the test geometry, a white 3D-printed specimen is gripped firmly by two vices, one on each end, and then pulled apart during the test until it breaks. Tensile Elongation is the maximum elongation of a material (in percentage increase) in length that occurs before it breaks under tension. For this report, we refer to this as Elongation at Break. Elongation at Break values of several hundred percent are common for elastomers and film/packaging polyolefins. Some engineers will consider the combination of high ultimate tensile strength and high elongation in materials as a sign of high toughness. 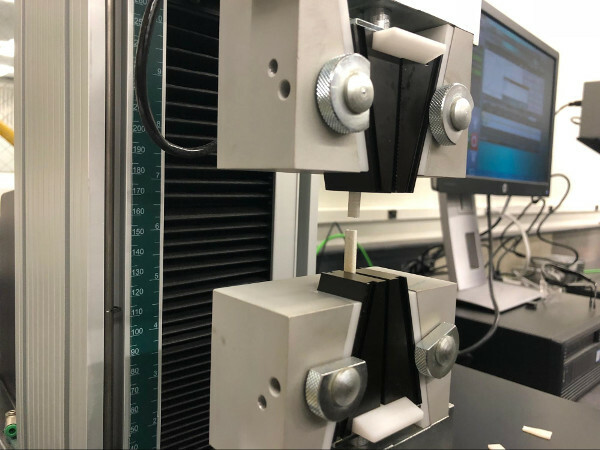 The tensile testing machine pulls the sample from both ends and measures the force required to pull the specimen apart and how much the sample stretches before breaking. Specimens were printed flat on the XY plane. The equipment used was a new MODEL 1ST Electromechanical Testing Machine by Tinius Olsen (Crosshead), calibrated and tested by a Tinius Olsen technician approximately five days prior. 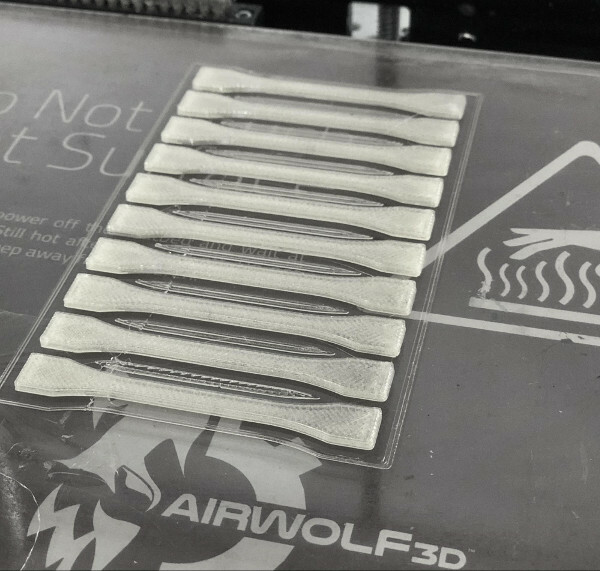 Airwolf 3D will continue to perform testing on more materials and will report on the next eight materials, including polycarbonate. Future tests will include: flexural strength, impact strength, heat deflection and hardness. We are dedicated to providing repeatable and scientifically quantified measurements for our customers. 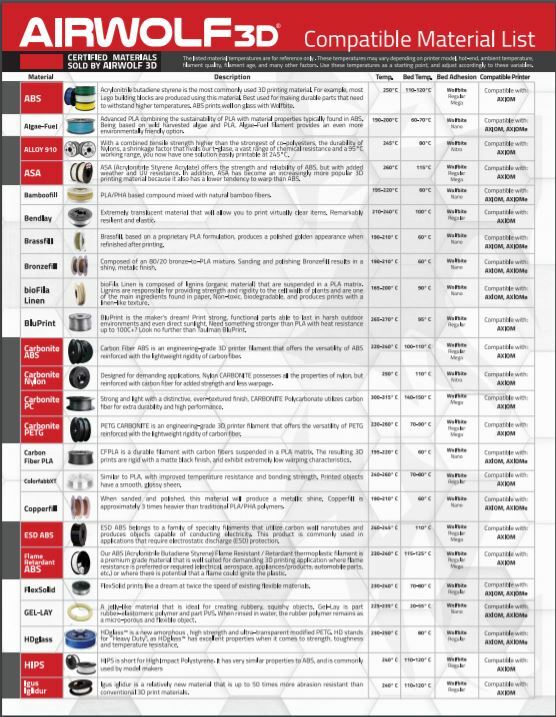 To see a comparison of the mechanical properties of materials we tested, view the 3D Printer Filament Properties Comparison Chart. 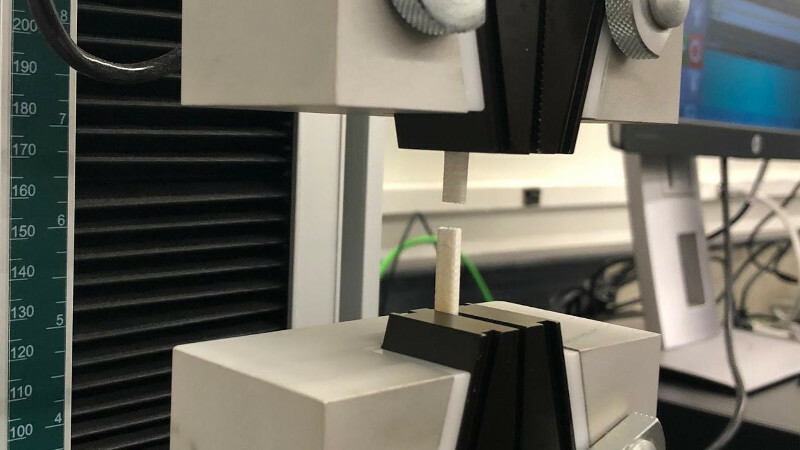 3D-printed ”dog bone” specimens for material strength testing. 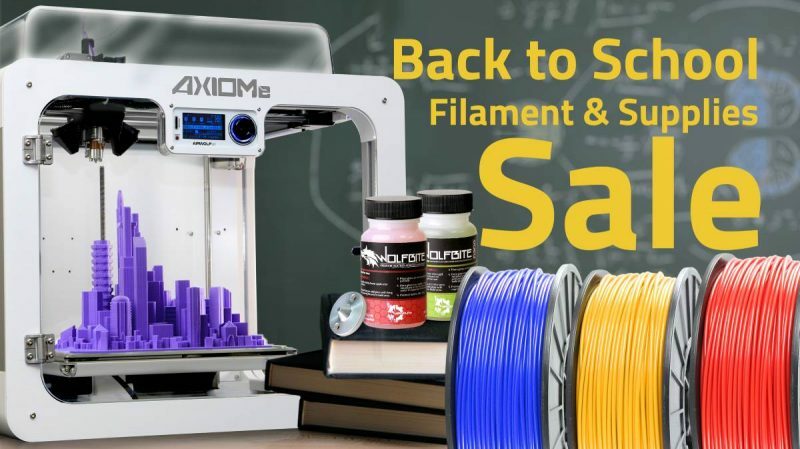 This entry was posted in 3D Printing for Engineers/Architects, Blog, Materials and Filaments, News. Bookmark the permalink.